Sakurai wants Smash Ultimate’s DLC characters to be “unique” and “different”, says Reggie. 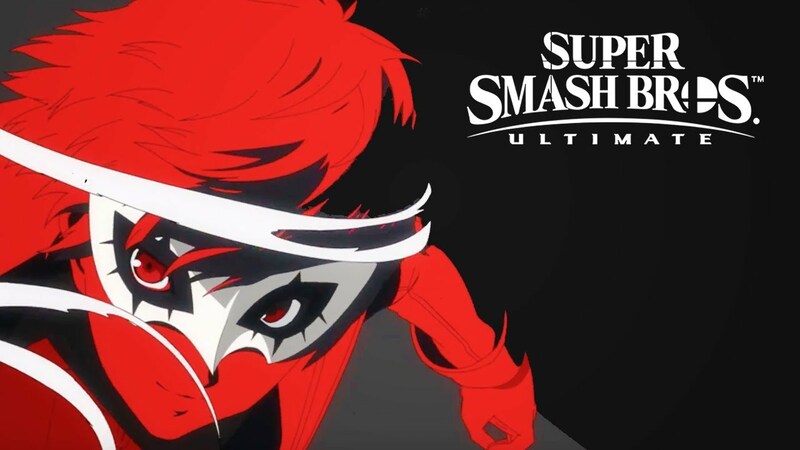 Last night, Nintendo made arguably the biggest announcement at The Game Awards, when they confirmed that Joker from Persona 5 will be joining the Super Smash Bros. Ultimate roster as the very first DLC character for the game. It was something that, if you will excuse my saying so, no one saw coming. 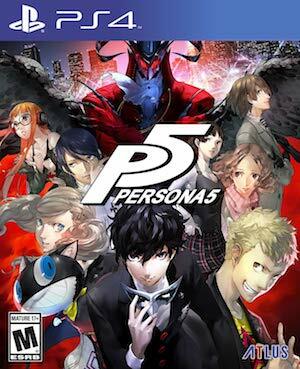 After all, Persona 5, indeed any mainline Persona game, is not on Nintendo Switch. Why would Nintendo choose to include Joker over any number of Nintendo or Nintendo associated characters? He also talked about how, going forward, a character not being associated with Nintendo is not a barrier to their inclusion in Smash Bros. 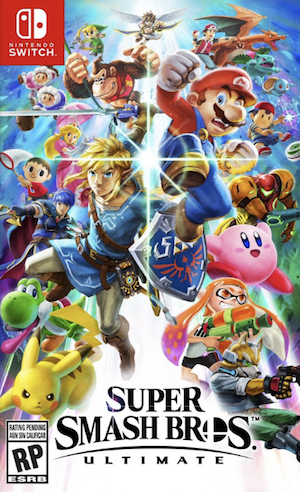 Smash was always going to have my attention, but the announcement of Joker joining the cast is certainly the most energizing Smash Bros. announcement I can remember in years. Hopefully the upcoming picks are just as unexpected. Meanwhile, head on over here to find out what Reggie had to say about the possibility of Persona 5 on Switch in light of this announcement. Super Smash Bros. Ultimate is out now, exclusively on the Nintendo Switch.